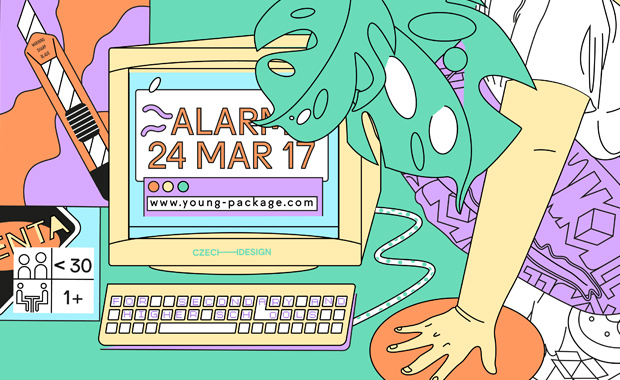 Now in its 22nd year, Young Package is open for entries for the 2017 international design competition in packaging design, themed: Open & Play. The competition is open to young designers of up to 30 years of age, which are invited to use modern technologies, package a favorite product in a playful way, create a surprise, or design packaging, children would like to play with. The winners will receive 2,800 Euro altogether and one of the winners will also be chosen for a three-week remunerated internship at the Model Obaly Innovation Centre in Prague. The organizers are looking for packaging that will protect products, but that will also create an unforgettable unwrapping experience for the consumer… designs that will push the existing boundaries of packaging design into the realms of interactive objects, games, or happenings. Design a package you would like to play with! Prove that even protective packaging can be fun! Since its foundation in 1996, the Young Package competition has achieved an international reputation and a distinctive position among competitions for young designers. Every year, several hundred participants from the whole world send their entries.